A Bio of Dan, teh official photographer of VIHR. 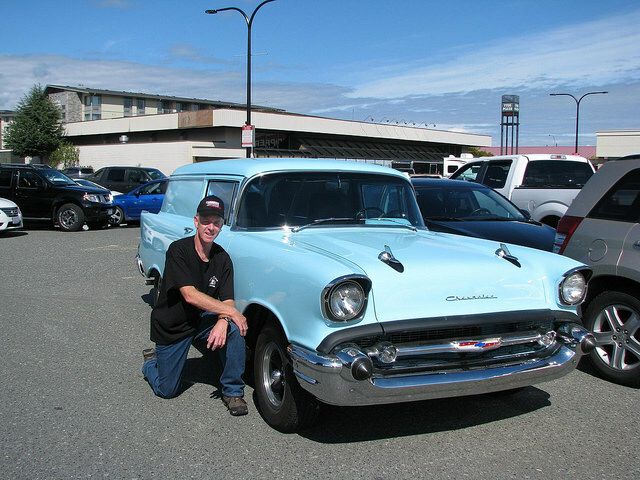 I have loved cars since i was a kid in the 1960's. 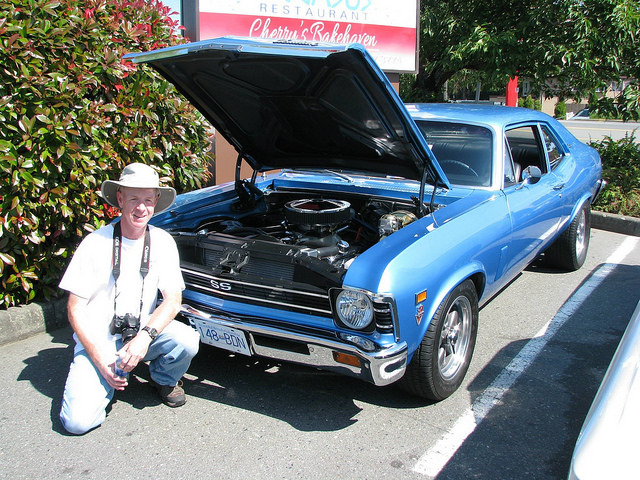 I have been going to and taking pictures at Show N Shines since the days of the indoor SpeedSport Shows at the PNE starting in the late 1970's. My passion for cars and nostalgia runs deep and every show season I take thousands of pictures and am so happy to be able to share what I take with all my friends and all the owners. I love hanging with the Carshow/Cruisin crowd.....Best people ever!